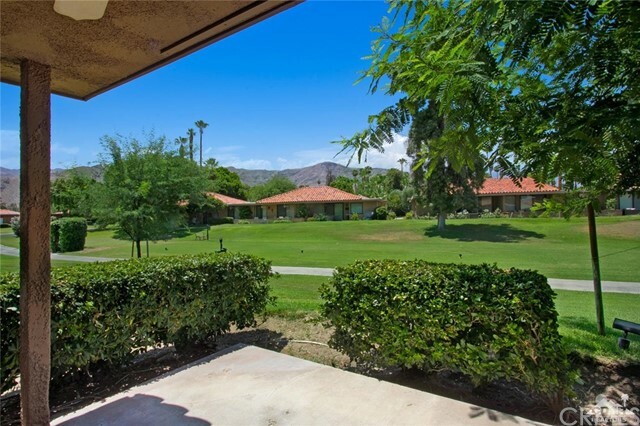 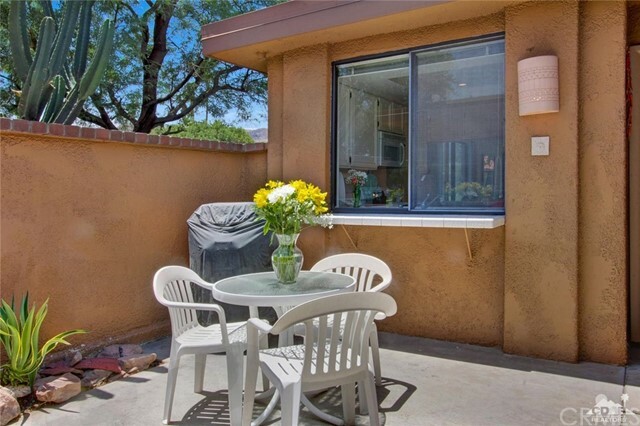 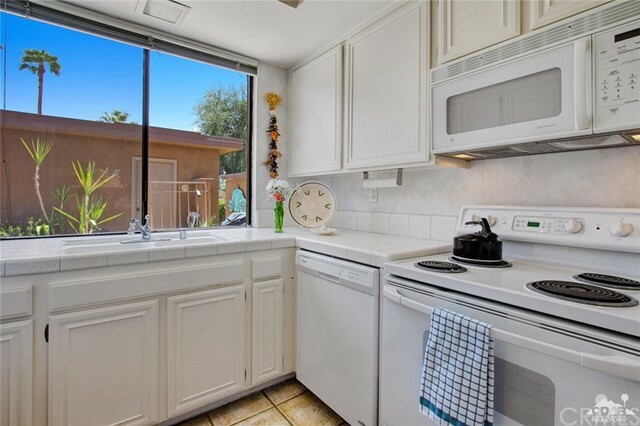 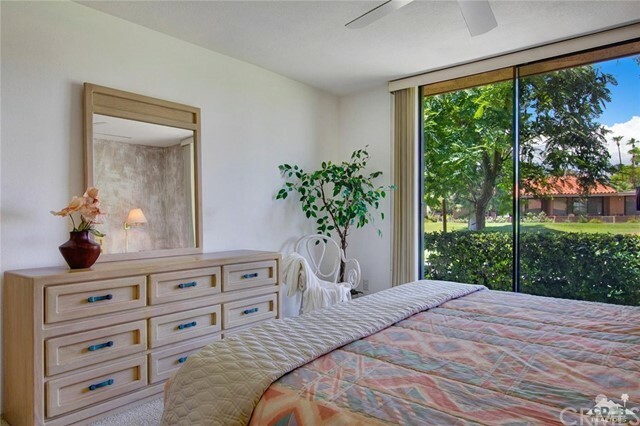 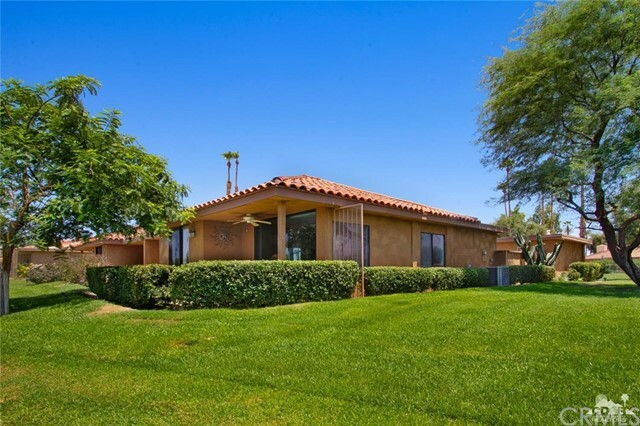 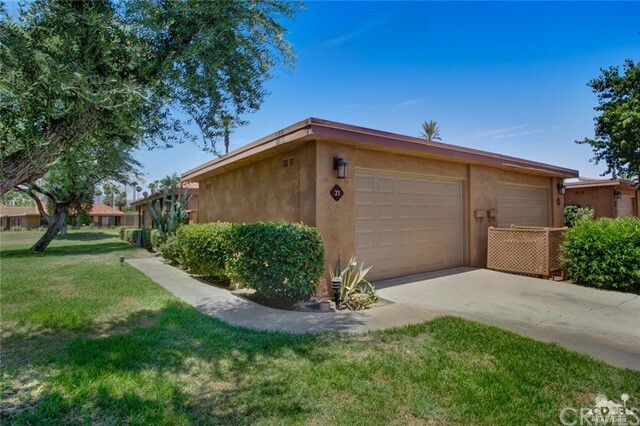 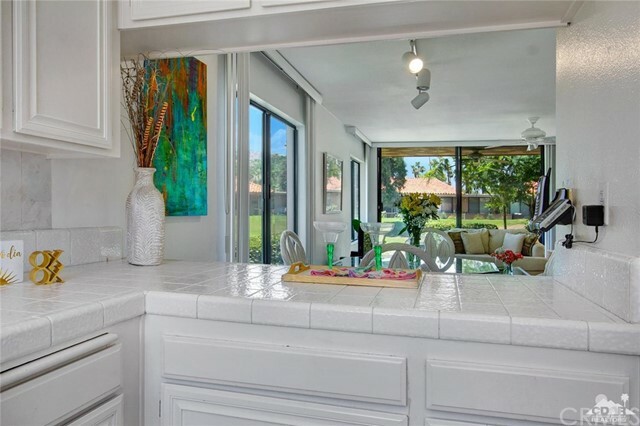 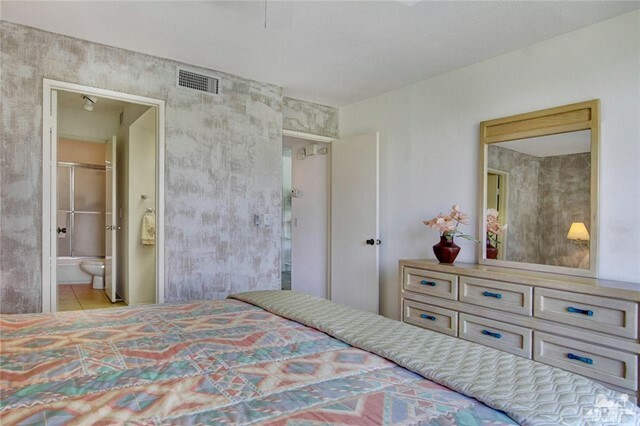 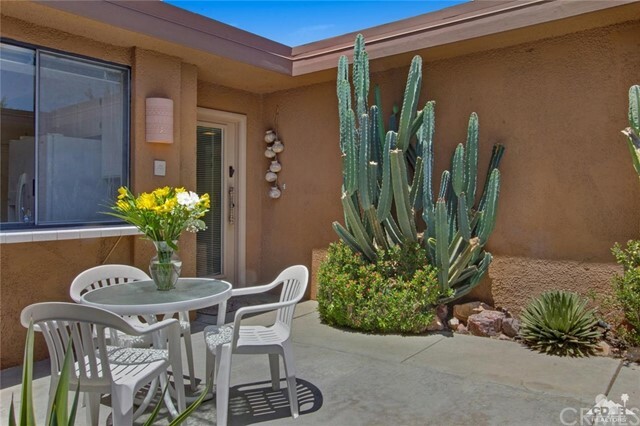 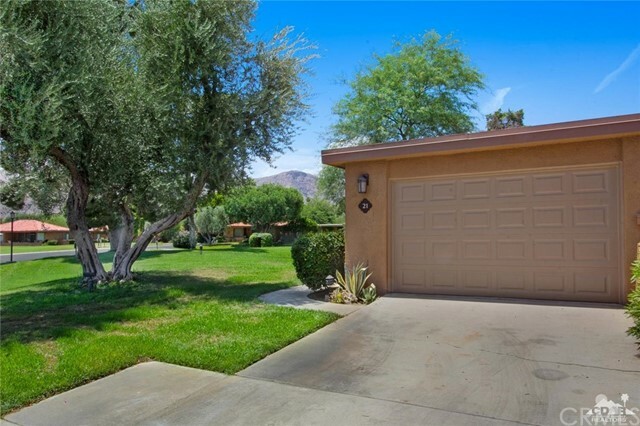 Corner lot, end unit, with views of mountains and golf course from courtyard, living room, and patio. 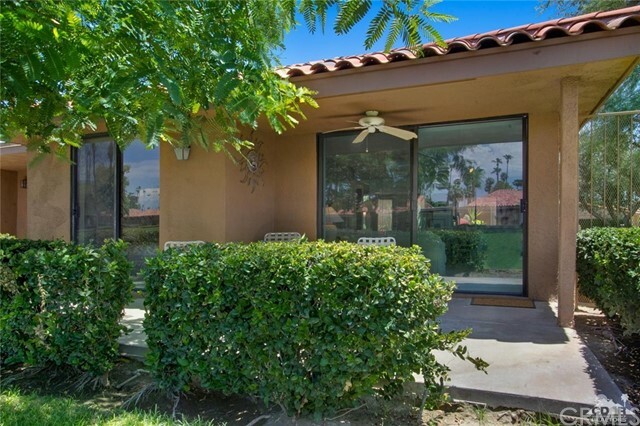 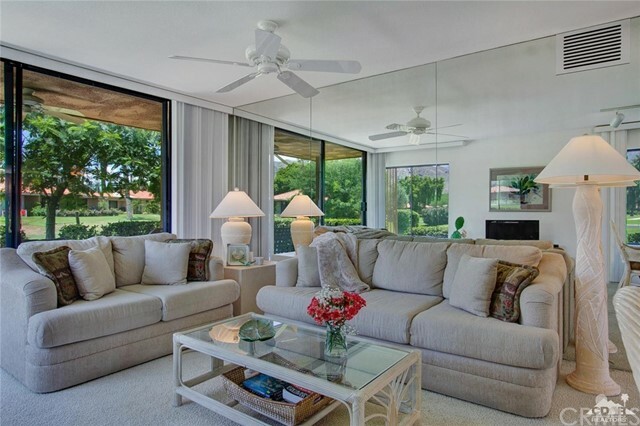 Courtyard provides additional space for entertaining or enjoying morning coffee, and patio facing golf course off living room and bedroom is a bonus. 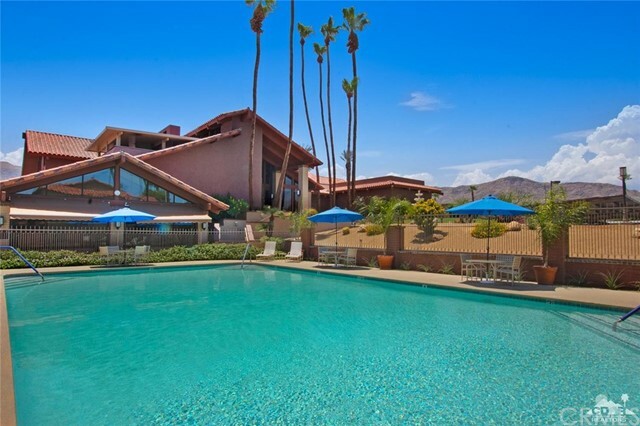 Cabrillo model is across from a pool and spa. 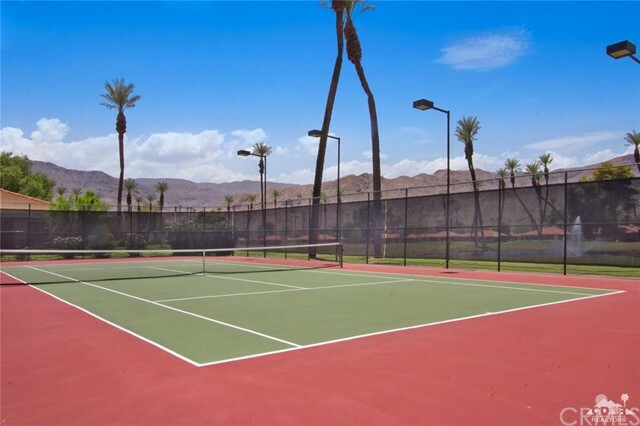 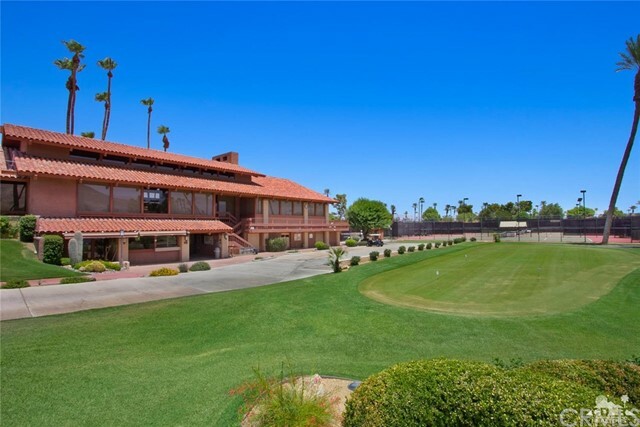 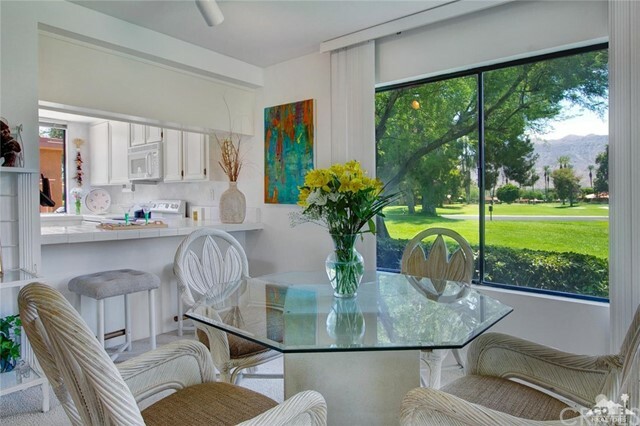 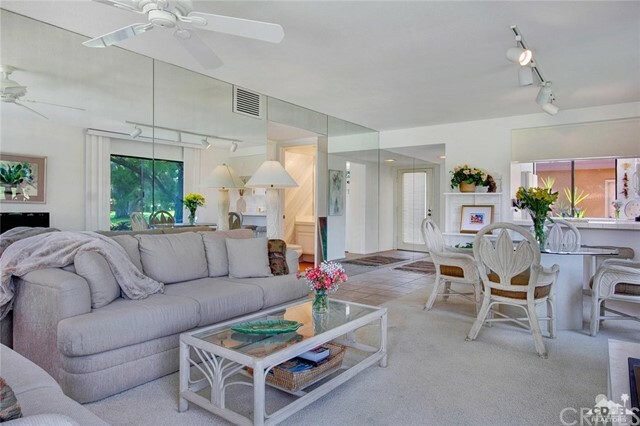 Located near amenities of the main clubhouse, the Grille, tennis courts, main pool, & tennis and golf shops. 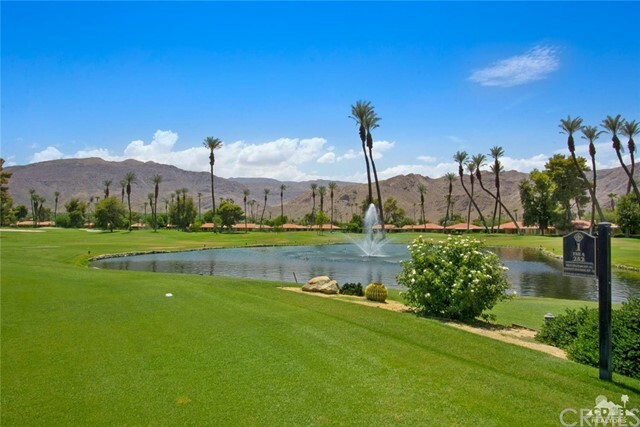 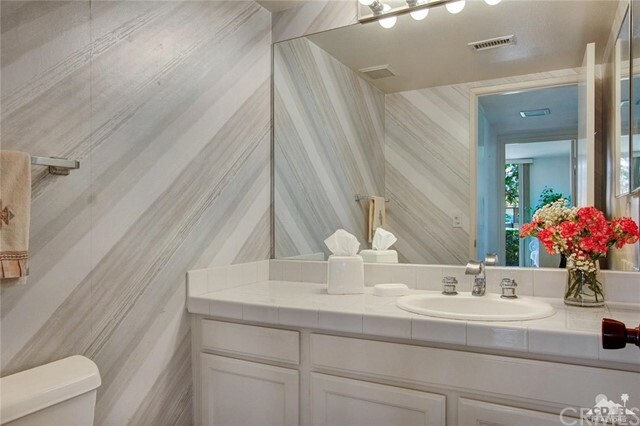 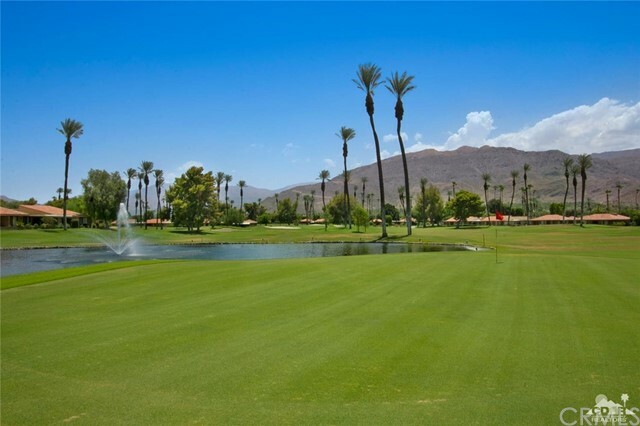 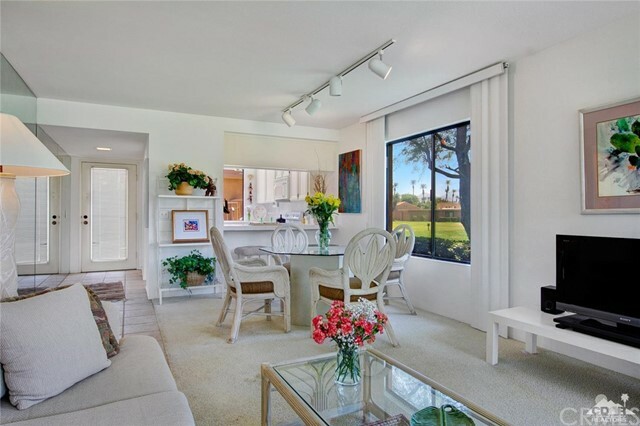 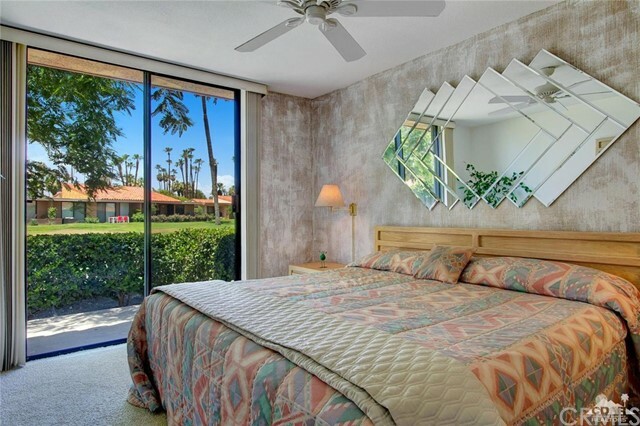 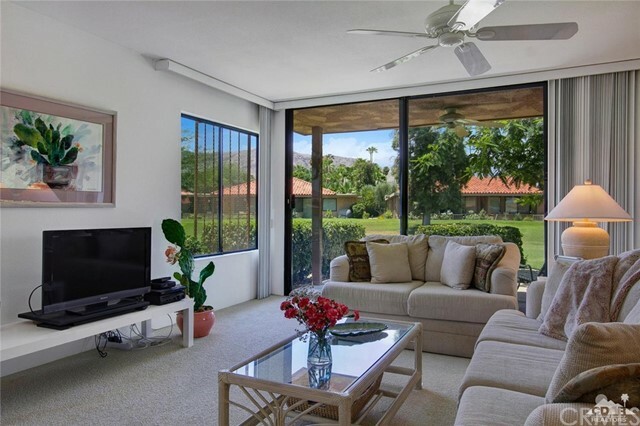 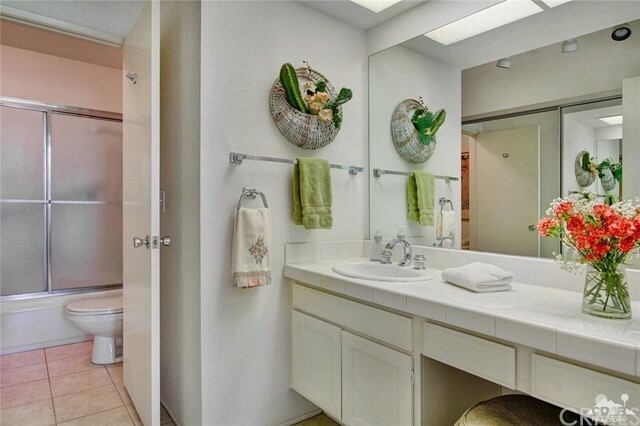 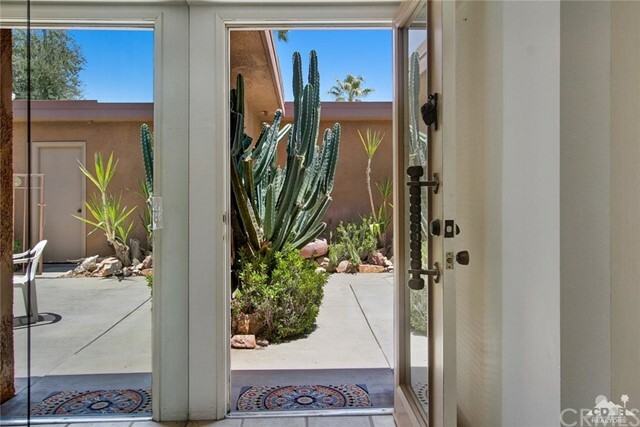 Sunrise CC is located in the heart of Rancho Mirage where you will find shopping, dining, entertainment, art, and easy access from Palm Springs to La Quinta & Indo.